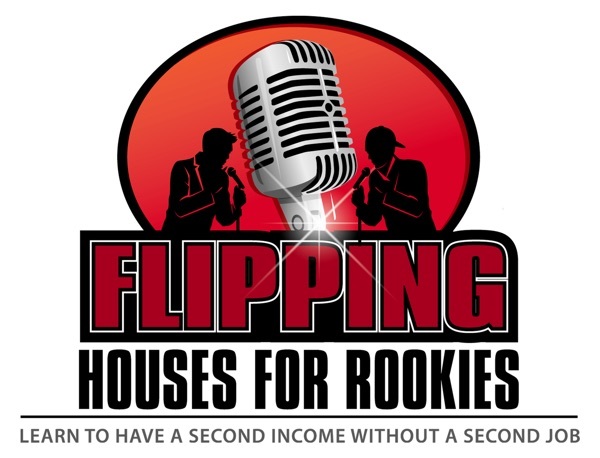 In this episode the guys go over how you can get enough confidence to actually get started flipping houses for profit. Bill covers some really easy strategies that will keep you from loosing and getting caught with your pants down. 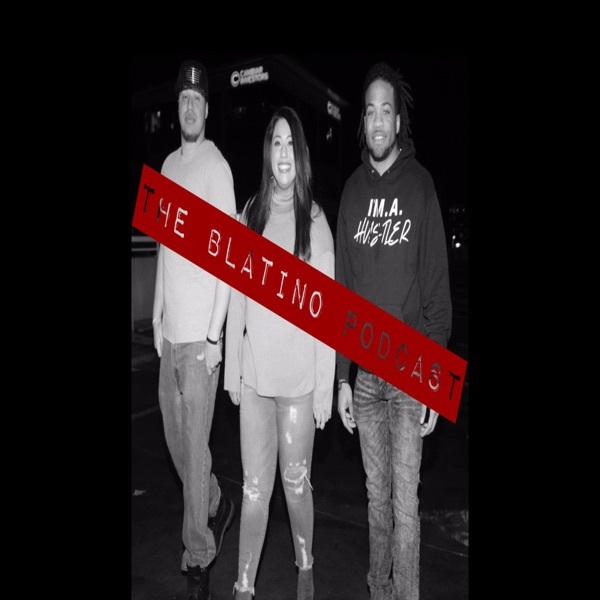 If you think you want to buy real estate for a profit but can't get off the fence, this episode is for you all the way, enjoy . . .